I’m sure we can agree, getting metal braces is not at the top of your list of favorite things to do. 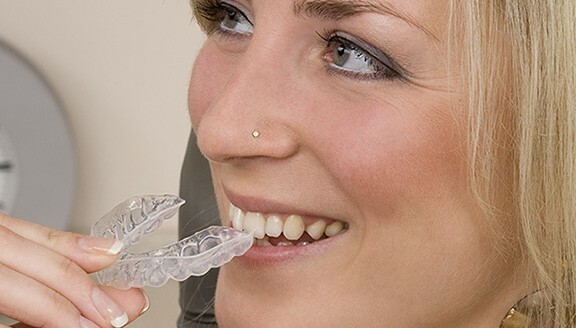 What with school, sporting activities, all the fun things to do, the last thing you want is to deal with metal braces. 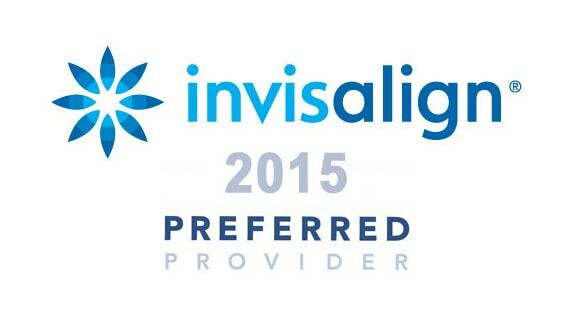 Invisalign aligners are made of a smooth, clear plastic that is virtually invisible. Your friends probably won’t even know you’re wearing them. In fact, they’re so comfortable, you may not even notice you’re wearing them either!